when I want to set the "Run Configuratins" its not possible to select the Path like its explained in the getting started script in table 3-5, No. 4. I can´t find the nessesary folder for the host destination. I even can´t select the folder "IOT2000 Release". the path depends on your setting at the startup of Eclipse. You have to choose this "workspace" to get to the host destination. If you can find the workspace folder and the folder of your project, but the "IOT2000 Release" is not there you have to build your project. This folder will be created during the first build of your project. thanks for your fast answer, but it still doesn´t work. In the direction "IOT2000 Release" is nothing to select. Can you please post the Eclipse console output when running a build? here is the consoloutput after the build process (attachment). What does the error message mean? What exactly is the use of running it as an admin? I use a system which contains a virtual machine. I don't posses admin rights on the system itself, but on the virtual machine. I unzipped the folder on both systems, once as an admin, once without admin rights. I don't see any change in the structure of the folders after unzipping them. Unpacking the archives creates links on the file system. Those are not created properly if 7zip is run without administrator rights. the example in the Getting Started shows how to programm the IOT2000 with C/C++. Is it also possible to use other languages like C#? using C# is not possible. I installed the Getting Started on my IOT200, too, and want to start my exercises. But I cannot find any documentation how to address the IOs. For example: where is documented, that the USER led is addressed via mrcc with number 13? And where is documented, how to address the USER button? I found the documentation about the mrcc at http://iotdk.intel.com/docs/master/mraa/index.html but I could not find any device specific information there. 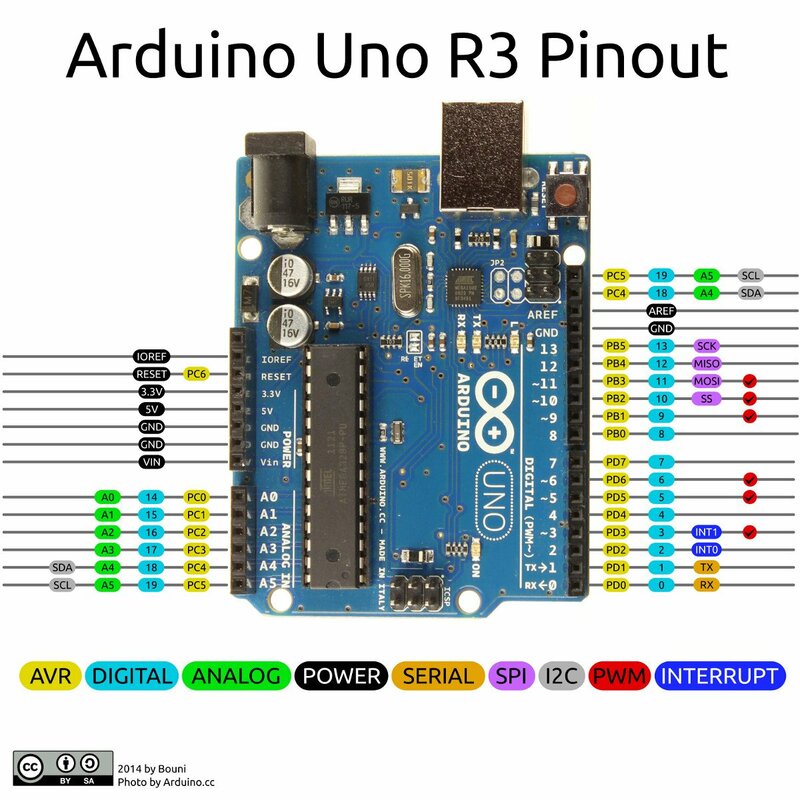 that the USER LED is pin 13 is described in the Getting Started Document. or you can use this picture for example. Questions:1、i do not know how to get the "/home/root/HelloWorld" where is the image`s path. Questions:2、in the columns “File Transfers”,The Target" is "/home/root/HelloWorld/",how to get the "HelloWorld"?Create?or other ways? to question1: If you are transfering your remote application for the first time, the "HelloWorld" won't exist. It will be created automatically. I have attached a screen shot of the HelloWorldApp for your reference. I will appreciate any help that you can give. this seems to be an Eclispe problem.. I think in the IOT2000 Release folder you have your built binary. Sometimes there are shown some error but the build will run without error. If you save the example.cpp (Ctrl+S) and build it again (Ctrl+B) the errors won't exist any more. Maybe you have to add a blank anywhere in order to be able to save the programm again. But the last 109744106_IOT2000_SDK_Windows_V2.1.3.zip does not contain a tar file! 7zip version 8.01 says it contain a file namen V2.1.3_SDK_Windows with no extension. It is a single file. you have to use 7zip >= 16! But there isn't a .tar file, that's right. Just extract the file without the extension. symbols cant be resolved I can show you how to fix this. (because I only have a small SSD on C). Hi，When I follow the instruction 《SIMATIC_IOT2000_Getting_Started_V2.0.1》，at chapter 3，when i Unzip the file “iot2000_sdk_windows.tar”.,it just unzip the file,didn't pop-up window like showed in instruction. 1.jpg is a screenshot of the instructions compared with the actual situation .